We’re freshly back from Barcelona, where we’ve seen the latest tablets, laptops, phones, and wearables. 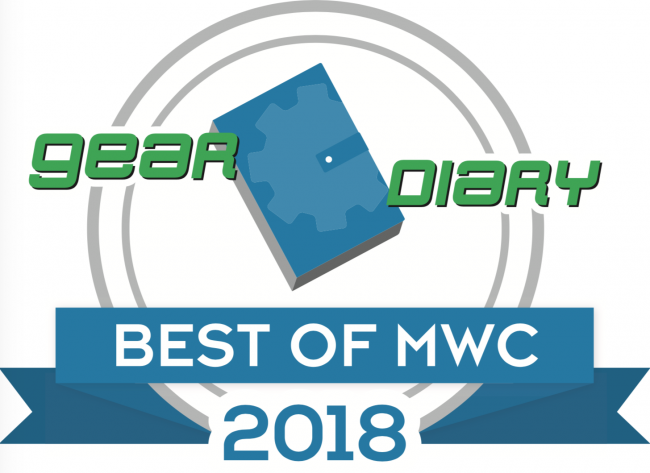 Here are our top picks for the Best of Mobile World Congress 2018. For a company that hasn’t been making PCs all that long, Huawei is killing it. 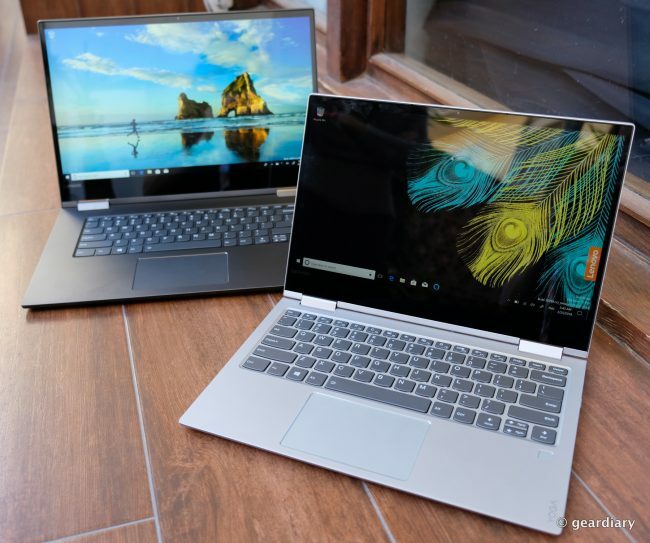 Their latest is the uber premium MateBook X Pro which manages to pack a nearly 14″ display inside of a 12″ chassis, along with discrete graphics. 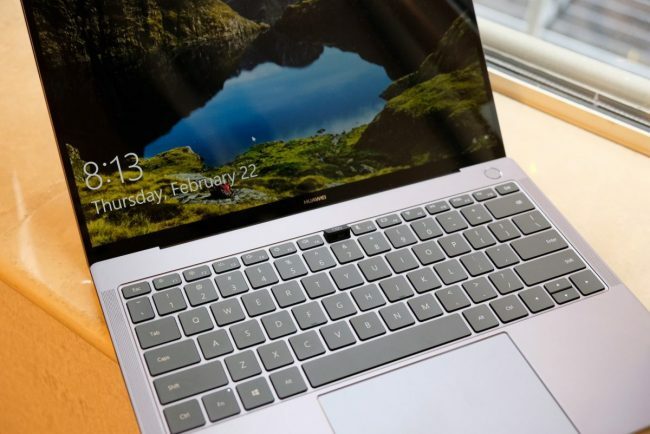 Yes, the webcam is in an awkward spot hidden under a keyboard key, but that is a fair tradeoff you get for having a record-breaking 91% screen-to-body ratio. The 13″ Lenovo Yoga 730 is whatever you need it to be at any given time — laptop or tablet. It has a brilliant screen wrapped with slim bezels, and its body is clad in aluminum; at 2.46 pounds, it’s light enough to carry everywhere. With Rapid Charge, 15 minutes will get you 2 hours of battery life, and its far-field mics ensure that whether you are speaking to Cortana or Alexa (both are built-in), you’ll be heard and understood. Best of all, pricing is very reasonable and starts at $879.99. If you’re an Android user who is looking for a premium, iPad-like tablet, the MediaPad M5 is it. 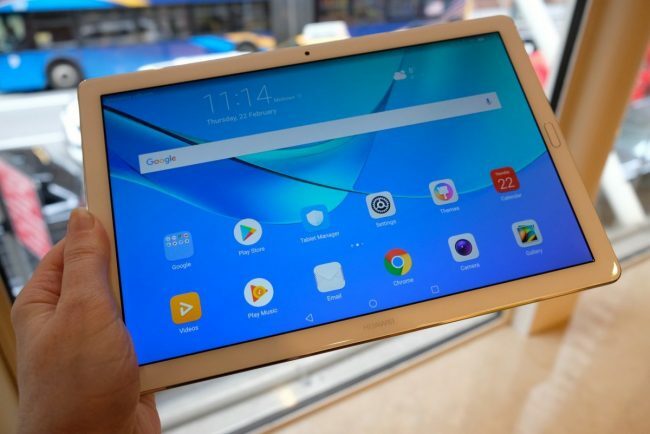 Available in two sizes with 2.5D curved glass, these tablets are pricey, but they are pretty much as high-end as you can get in an Android tablet these days. The Qualcomm Snapdragon 845 could be found inside of all of the best phones at MWC. That includes the likes of the Galaxy S9 and the Asus ZenFone 5Z. But it’s not just flagship mobile phones that the 845 chipset is powering; the 845 SoC is about to make bumping into walls a thing of the past. 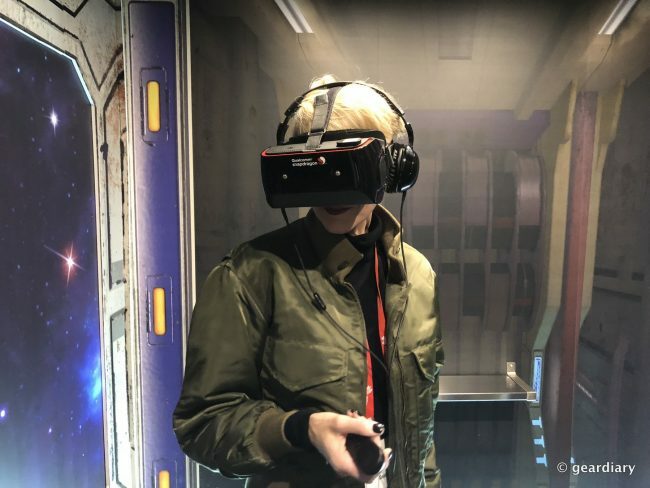 We tried out a demo at the Qualcomm booth where a VR headset running on an 845 reference design managed to stop us from hitting walls while being immersed in VR. If that wasn’t impressive enough – the headset didn’t have any cables or chords attached to it. The VR experience was incredibly smoother than most other VR systems we have tried, which is good news for folks who are prone to motion sickness when playing VR (raises hand). The S9 might not be a drastic update over the S8, but it still stole the show at MWC this year. 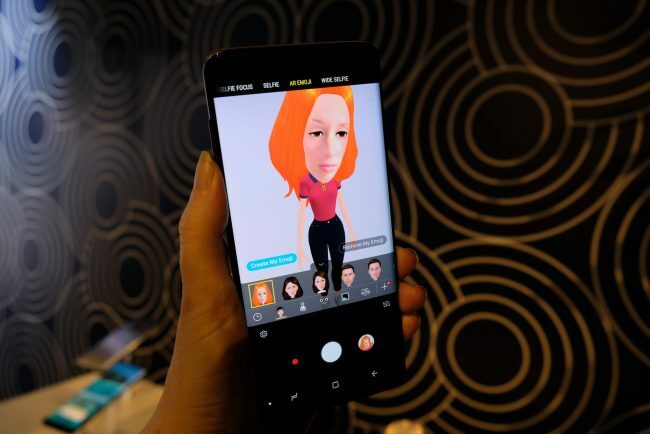 A new lilac color option, great low-light camera performance, and fun features like AR emoji and super slow-mo all contribute to making the Samsung Galaxy S9 and S9+ into yet another hot flagship phone from Samsung. It’s kind of crazy how sweet mid-range phones have become lately, and ZTE’s latest Blade V9 speaks to that. Between its solid specs and solid build quality, you’d be hard-pressed to believe that it will cost somewhere under $300 when it’s finally released. 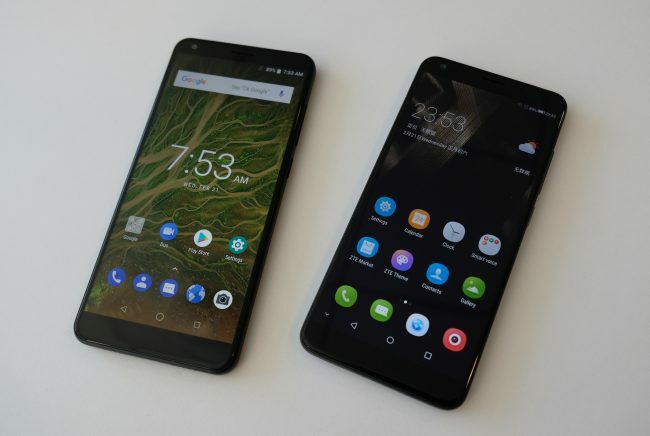 If you want some of that 18:9 screen action, but you don’t want to pay flagship phone prices – or even mid-range phone prices, the $99 Alcatel 1x is just the trick. 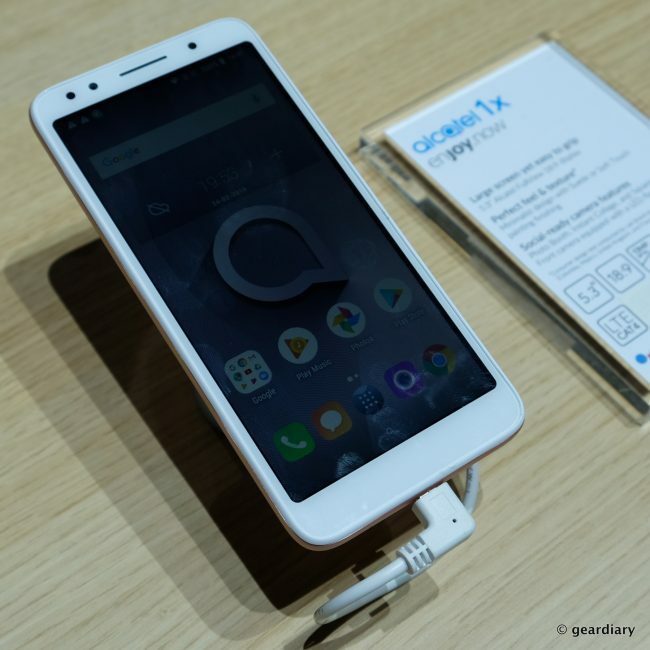 It comes with premium features like Alcatel’s FullView display, Face Key functionality, and a fingerprint sensor too. Those are very impressive specs for a sub $100 phone. It also comes running Android Oreo (Go Edition), which is designed to be lean and fast. 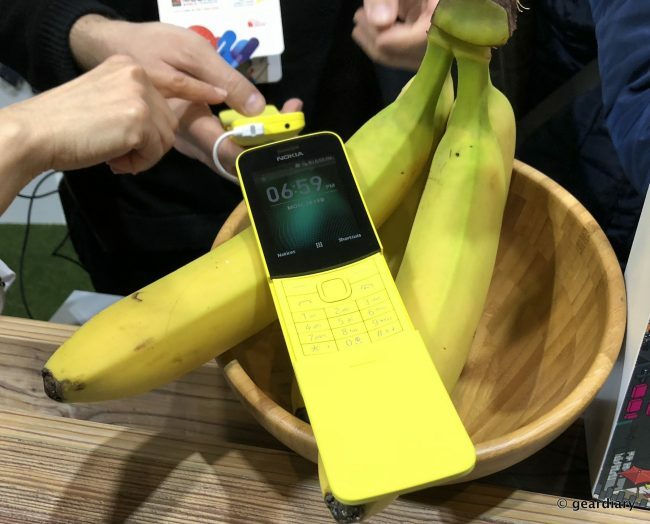 Perhaps you fondly remember the Nokia 8110 as Neo’s phone in the Matrix (albeit it was black), or maybe you just pine for the days when your phone was just a phone — and not an excuse to bury your nose in social media or email. Nokia has brought this classic back, but now it’s 4G ready and oddly appealing to those who need to be reachable without all of that extra smartphone clutter. And if you need to, you can use it as a hotspot for your laptop or tablet. Most importantly – it comes preloaded with Snake! 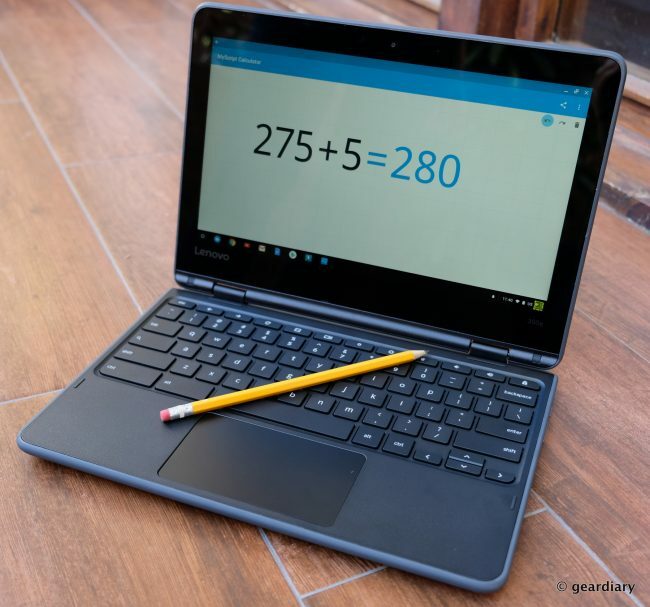 We love the fact that the Lenovo 300e Chromebook can be dropped from 29″, and it’s rubber bumpers will protect it. We also like that you don’t need a fancy stylus — any graphite #2 pencil will do. That’s right, you can scribble on its screen using any no. 2 pencil! That’s not bad at all for a $269 price tag. 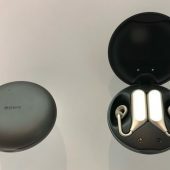 The best wearable at MWC was not a smartwatch, but the Sony Xperia Ear Duo. 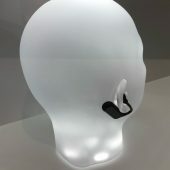 these in-ear headphones are comfortable, light, and they connect with Google Assistant and Siri. They don’t block your ear canal, so you can hear your music and what’s going on around you simultaneously. Built-in Daily Assist gives you location-based support and relevant time notifications to keep you on time and where you need to be. You can even charge them up to three times in their storage compact; a 7-minute charge will get you an hour of use. Noticing that there was a void of female influence in the technology blogosphere, Helena started Chip Chick in 2004. The site grew to become the no 1. tech site for women, which she ran as Editor-in-Chief until 2017. A native New Yorker, Helena holds a Masters in Digital Imaging and Design from NYU. Helena has been featured on MSNBC, Wired, ABC News, People Style & Watch, Time Magazine, Woman’s Day magazine, and other major news outlets. And when she is not busy testing out new gear, she can be found trotting the globe, looking for the next hot gadget.